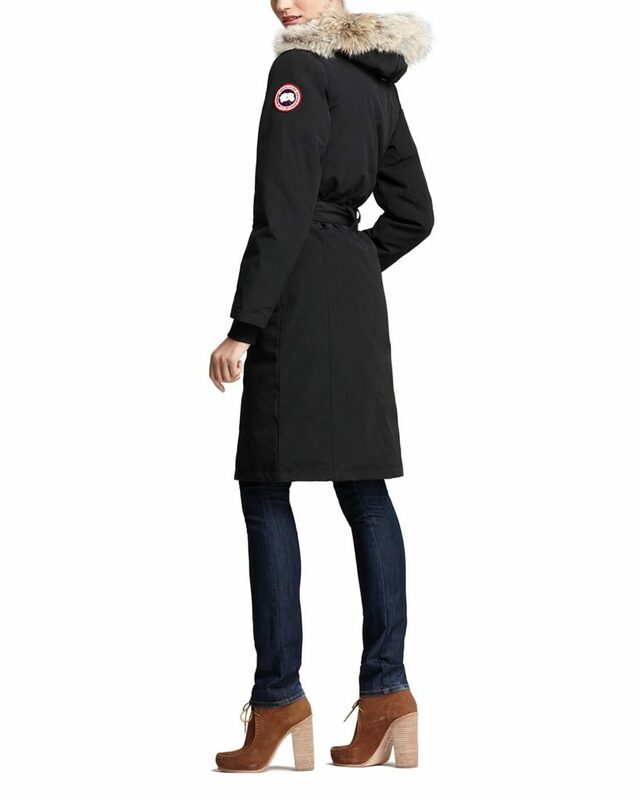 There is no question that you will keep the cold out this season with Canada Goose’s below-the-knee Whistler parka. You will be as snug as a bug in a rug all winter long, come rain or snow storm with its padded goose down material. Stay on top of your style game, with its belted waist which lends a flattering fit and won’t make you look like a house. 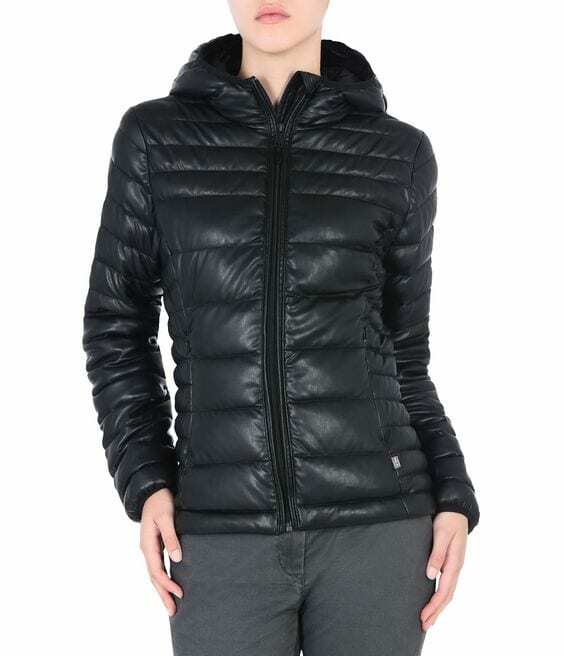 The practical winter jacket boasts stylish eco-leather, great for vegans and vegetarians. Its material is a high-quality, fade-resistant faux version of leather, that has a luxuriously smooth texture. 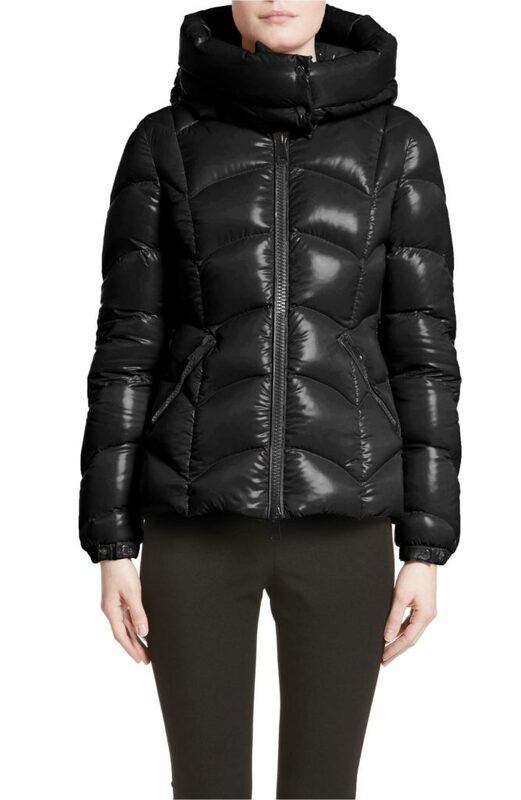 The hood, elasticized hems and zip pockets complete the jacket’s combination of versatility and sophistication, and it is perfect doubled as a ski coat. One of our favorite brands for coats, their latest collection is super cool and chic. A stylish design, it features a protective funnel hood, subtly inspired by spacesuits. Its quilting insulation of premium down-and-feather fill ensures comfortable warmth all winter long, even when temperatures are astronomically cold. So if you are hitting the slopes, then this one is also for you. You will be the hottest on the slopes morning to apres-ski. 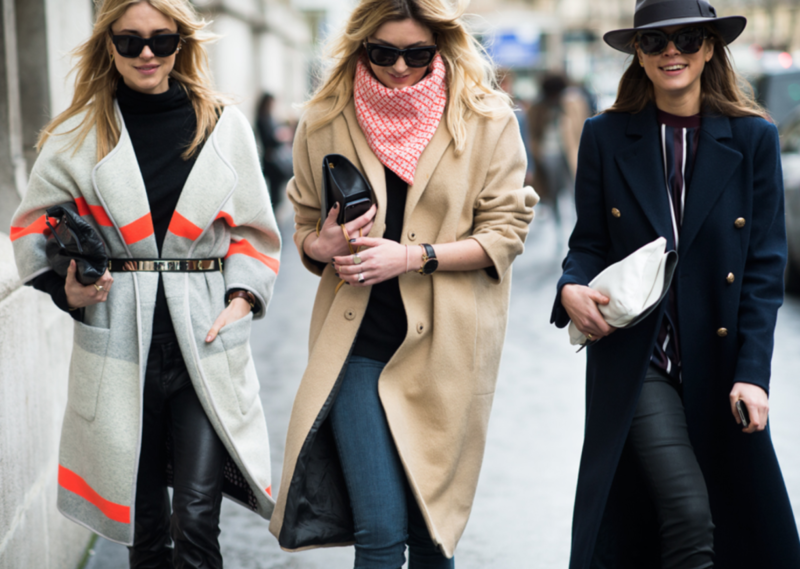 For more seasonal stunners, find out the top accessories to match your cool coat here.